Payment Instructions: Payment to be made by Demand Draft/Cheque/Bank Deposit. 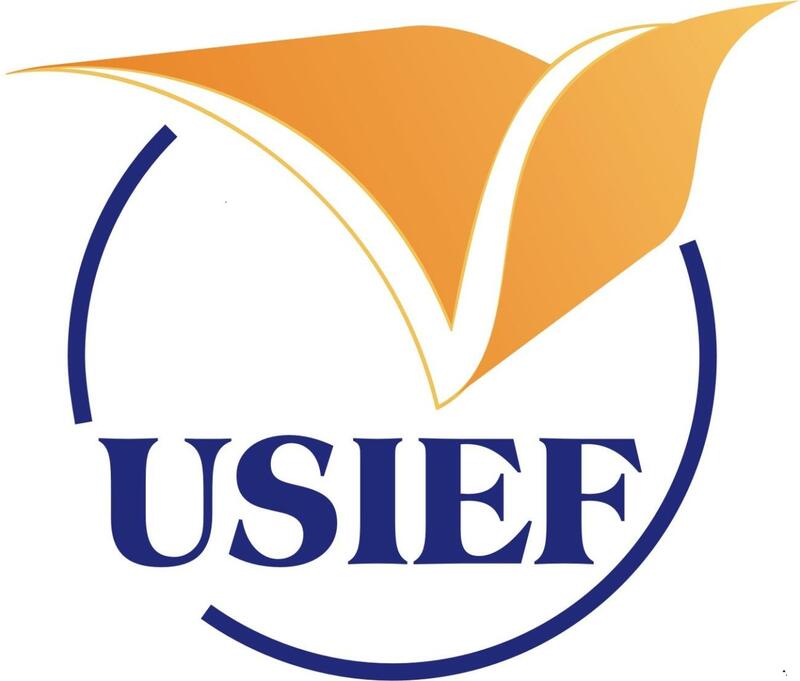 Cheques or DD to be drawn in favour of 'USIEF - EAS Account' payable at Mumbai. For online transfer (available only for students from outside Mumbai), please get in touch with the test center via email on [email protected] for specific payment directions after the initial registration.